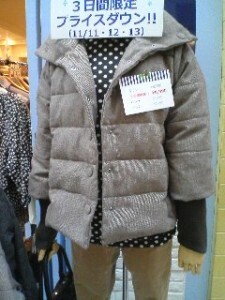 A jacket to keep you warm over the winter. Not only is it fashionable, its very easy to match and is suitable for both formal and causal occasions (with the right matching) . 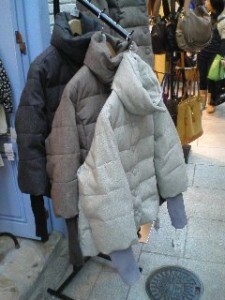 Its selling at a special price of 6,990yen ( Ref: ~USD90) for a limited period only. It comes in 3 colors.